There is nothing worse than choosing the wrong cubicle bedding in Staffordshire when it comes to the health and happiness of your cows. Poorly prepared cubicle bedding can lead to serious problems concerning a cow’s health which in turn, can negatively impact their regular milk production. With over 50 years’ experience supplying animal bedding to farms across the UK, P.H. Winterton and Son understand the importance of sourcing high quality cubical bedding completely! 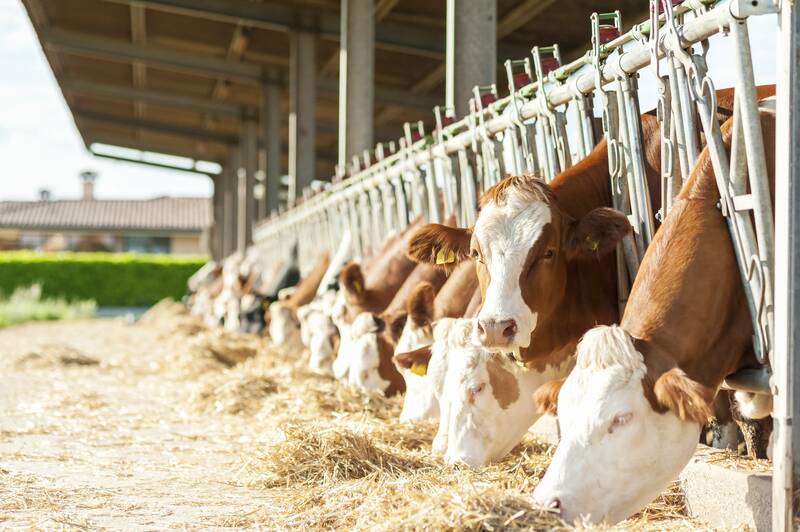 For this reason, we offer two types of cubicle bedding in Staffordshire which guarantee to minimise the risk of injuries such as abrasions to udders and legs. In addition to this, each of our cubicle bedding options effectively maximise comfort, creating a dry and warm home for your animals. This bedding is made from 100% soft wood which is then kiln dried. Each batch meets the same high standards of hygiene and it certainly does not comprise on comfort. With our soft dust cubicle bedding in Staffordshire, your cow’s udders and/or legs are safe from abrasions allowing them to stay healthy, happy, and fit. Agri Dust sawdust is our most popular option and it is renowned for its high quality and consistency. The grains are screened to 3mm or less, leaving minimal chance of any health complications. Convenient, and easy to clean out, this product that will provide the best environment and cubicle bedding for your animals. If you require cubicle bedding in Staffordshire, please do not hesitate in contacting us today! As an established family run business, you’re guaranteed helpful and friendly advice from people who really know their stuff! To find out more about our other animal bedding options, please see our helpful guide!